Taking good care of your garage door is one of the easiest ways to optimize your home's security. We offer the following services to help ensure just that, and our professional team is here to answer any related question you might have. There are a lot of parts that make your garage door run smoothly, and we can repair every single one of them! Click here to learn more about how our professional team can help. 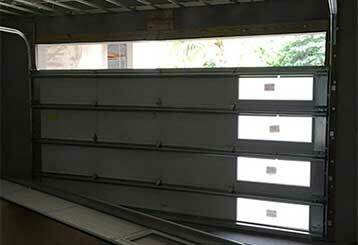 Garage Door Repair Folsom has a team of experts who can repair, install or replace both torsion and extension type spring, You can read more about the subject here. At Garage Door Repair Folsom, we can fix and replace residential openers of every brand and offer quick maintenance work as well. Click here to learn more. 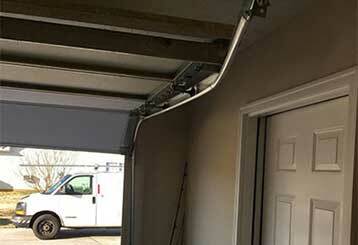 Want your garage door to last for as long as it can? Then make sure our technicians perform our professional maintenance routine on it. 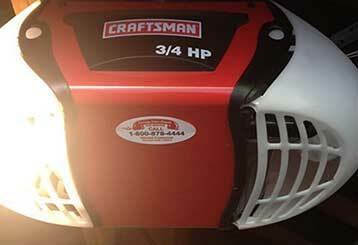 It will reduce wear and tear and extend the longevity of a lot of different parts.